Let me help you create a Custom one-of-a-kind Diamond Engagement Ring for your special someone. Rings in Platinum, Palladium or Gold. 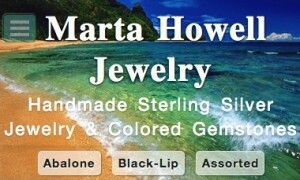 Select any diamond or colored center stone of your choice. Let’s create a one-of-a-kind Pandora Bracelet for your special loved one. Hundreds of sterling silver and two-tone beads in stock to select from. We are the only Pandora dealer in Central Oregon. Welcome to Ice Fine Jewelry: Downtown Bend, OR!